Most of us become financially independent while we’re in our twenties. This is when we begin to shoulder responsibilities, start working and find our feet in the real world. But while enjoying this newfound freedom, it is also important to start planning your personal finances. Here are some important money lessons you learn while managing finances in your twenties. After a few months of impulsive spending, when you find your pockets empty at the end of each month, you will discover the benefits of budgeting. 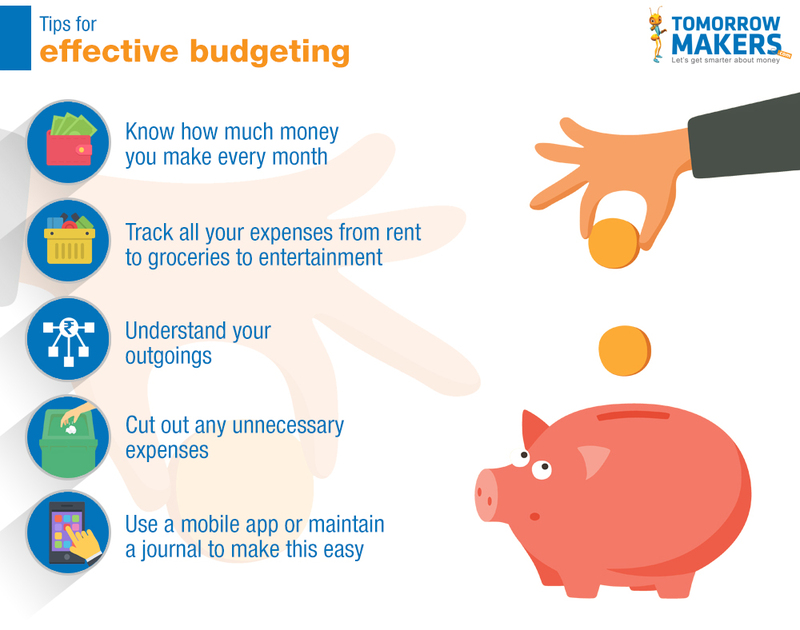 Whether you make a mental note of your expenses or jot it down on paper, budgeting will help keep your expenses under control. The lure of fancy new gadgets, smartphones, advanced laptops, and even holidays with friends are sure to empty your bank account. This is where you start separating ‘I want’ from ‘I need’. Post the ‘early indulgences’ period and the consequent regret, you will learn to differentiate your needs from your wants. Eventually, you learn to balance the two, ensuring you maintain your monthly budget without missing out on much. We all know someone who earns a six-figure salary, but always owes someone money. Whether you have a permanent or part time job, the one thing you learn from your own or your peers’ experience is that saving money is a must. No matter how much you earn, without inculcating a habit of regular saving, you could be left high and dry. When you reinvest the interest earned on the principal amount of a deposit or loan, thus earning an additional interest; that amount is considered compound interest. Compound interest ensures that if you start investing early, even by putting away small sums of money, you can build a fairly large corpus later. A person who learns this important lesson early will be more financially secure in the future. 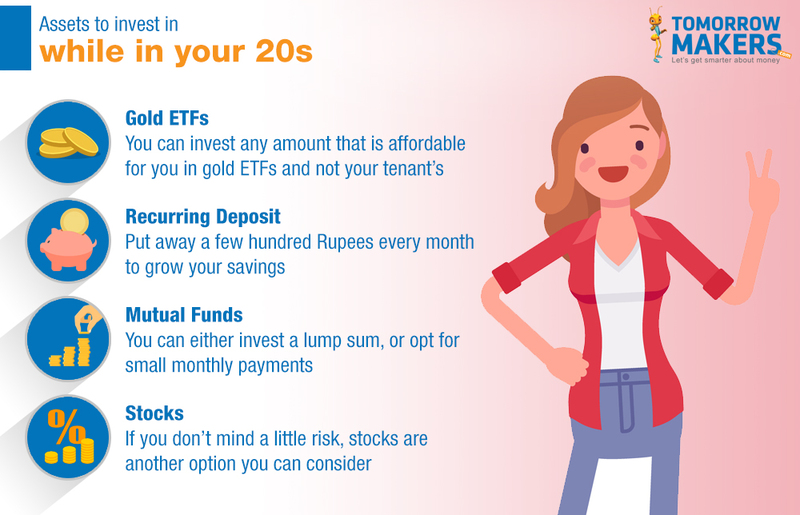 Very few people in their twenties consider investing in assets. But there really is no better time to start, and contrary to belief, you don’t need a lot of money for investments. There are various assets which you can invest in with small amounts, that will grow with time. Once you realize the importance of investing in appreciating assets, your financial situation is sure to improve. Whether it is a car, house or specific investment, you realise that figuring out your precise financial goals and setting a timeline for them, makes it easier to achieve these. This not only boosts your self-confidence, but also improves your finances. It may take longer than you anticipate, but by the time you are settled in your career and life, you will already be a pro at managing your money.